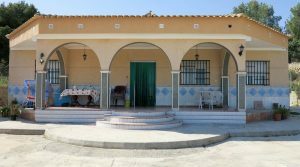 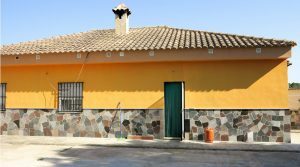 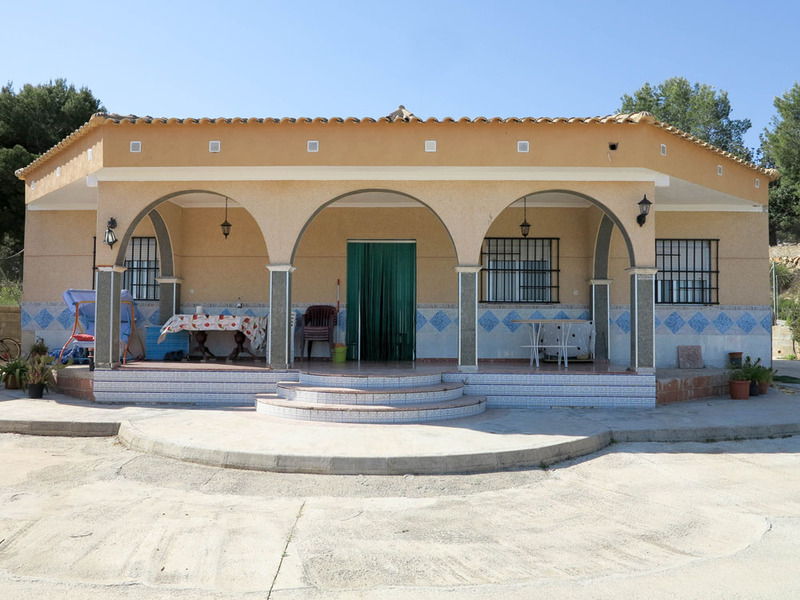 One of our large houses for sale Vilamarxant Valencia. 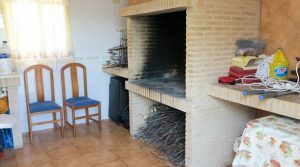 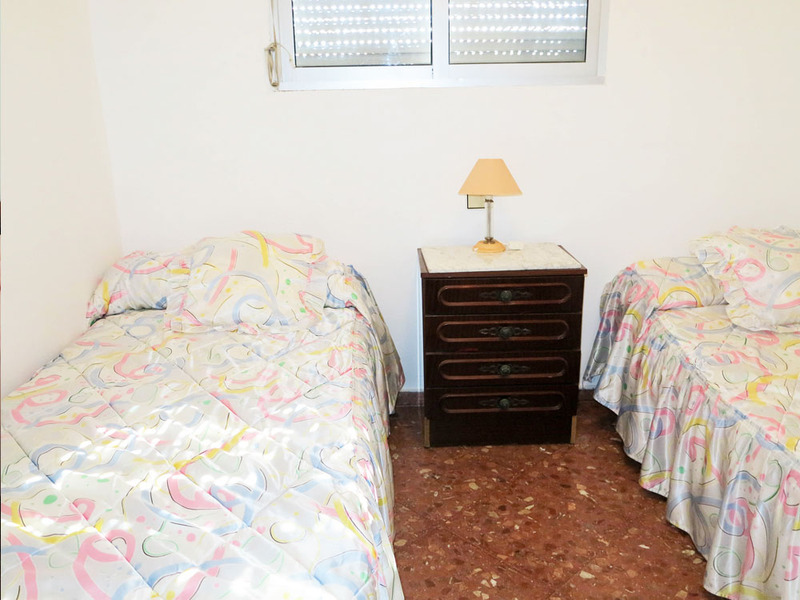 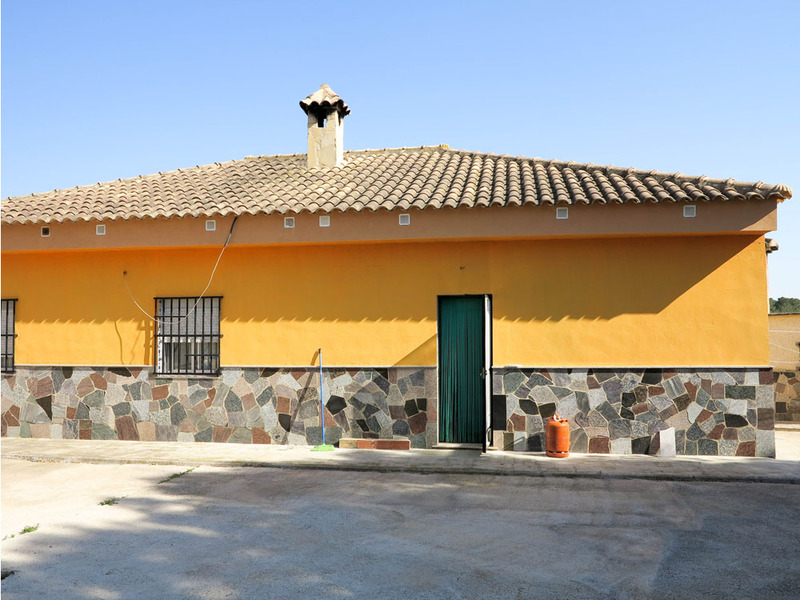 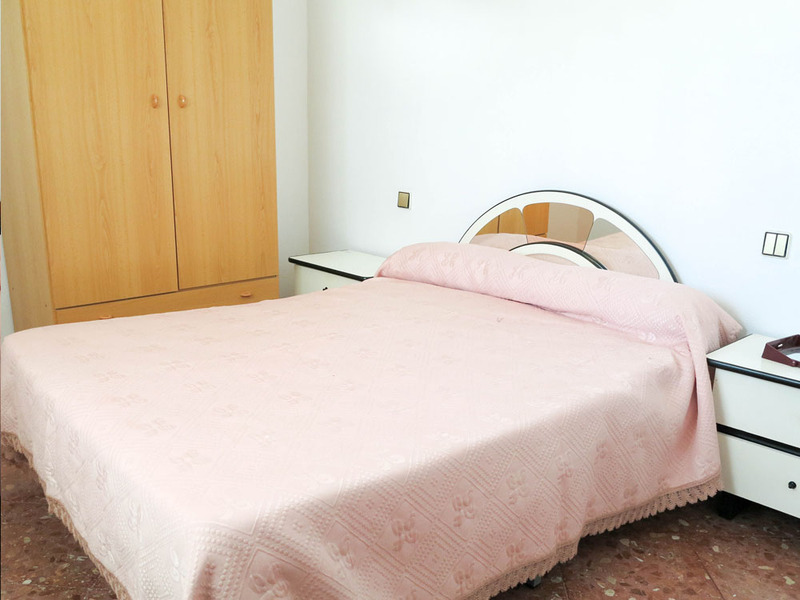 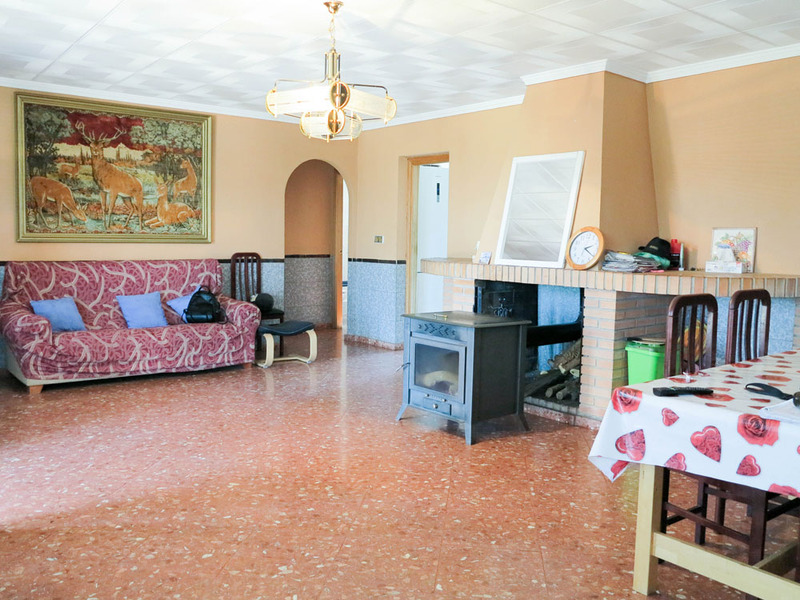 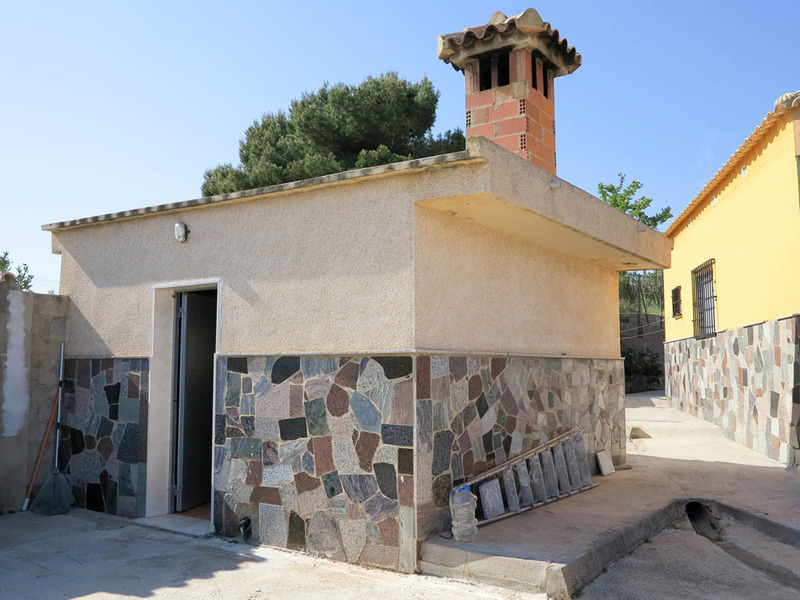 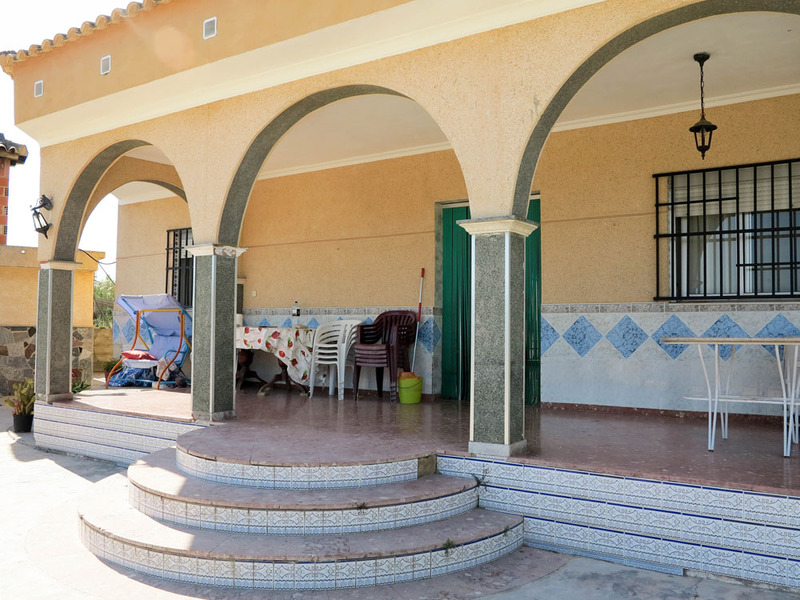 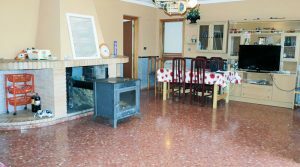 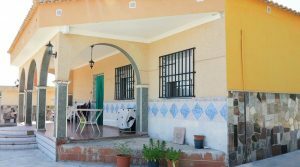 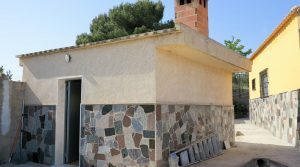 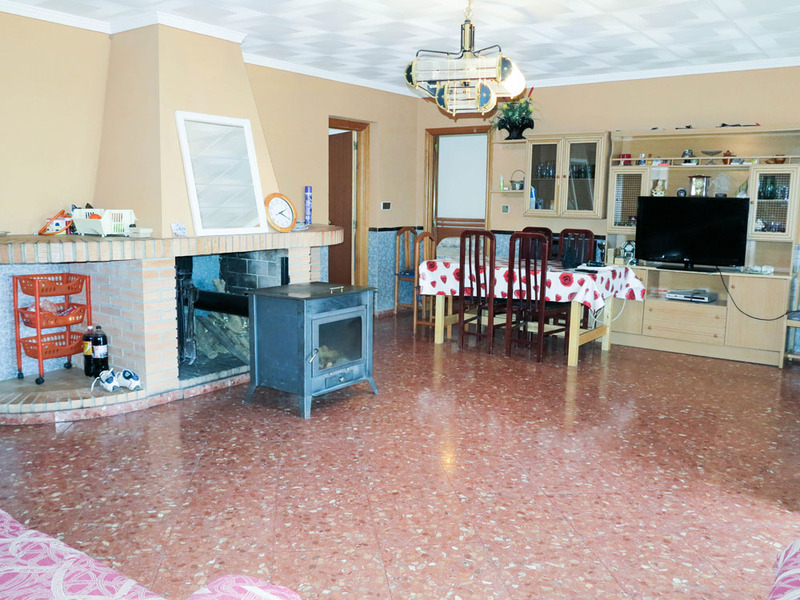 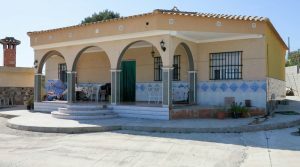 The property is located approximately 4-5km outside the town centre of Vilamarxant which is a lovely town with many good restaurants to choose from and with good links into Valencia city centre via the metro and bus service. 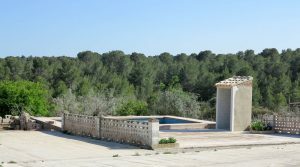 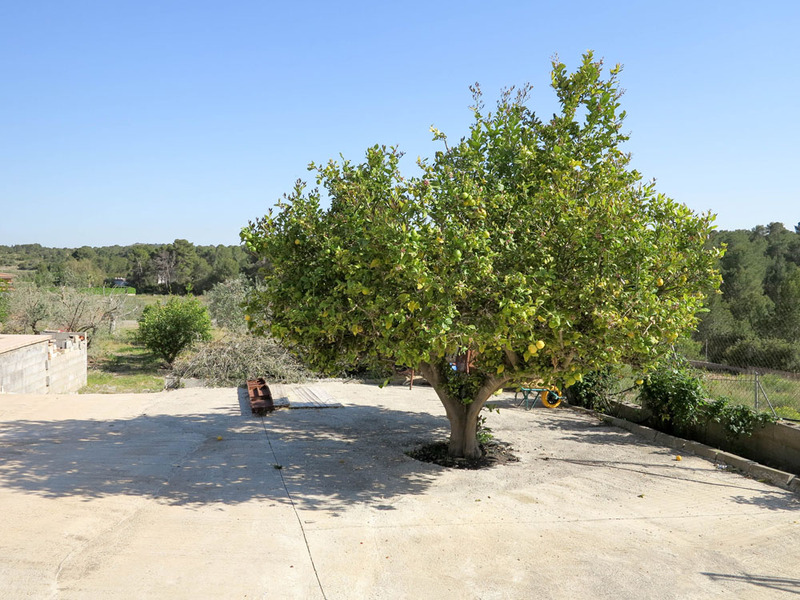 This villa is located at the end of a cul-de-sac road and it has good views across the countryside. 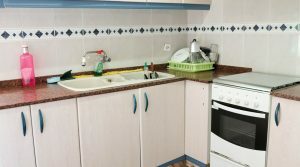 Internally, the property itself could benefit from being modernise with a new kitchen and bathroom and redecorated. 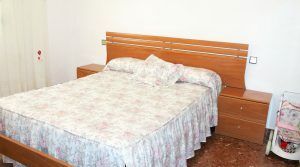 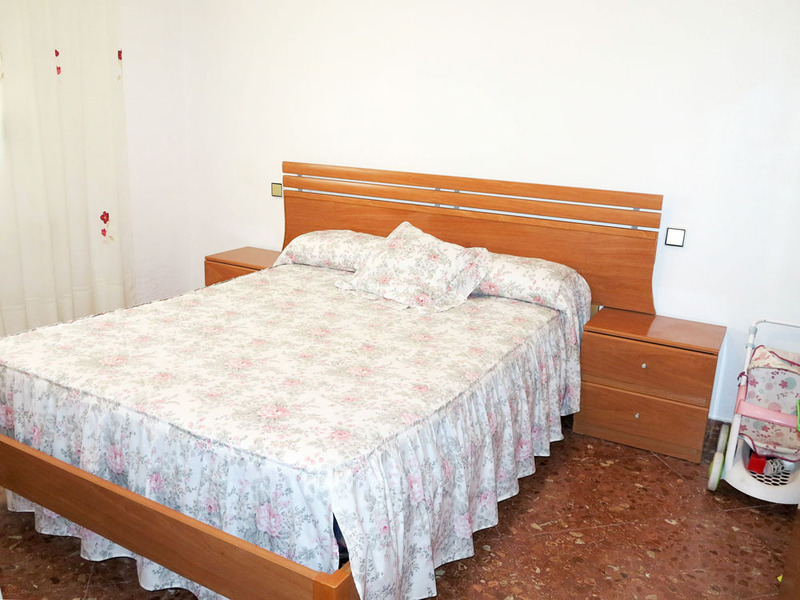 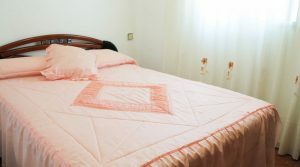 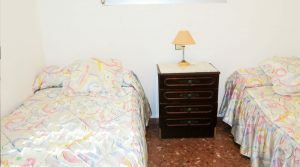 However the structure of the villa is very good, the roof is in excellent condition and the room sizes are all large. 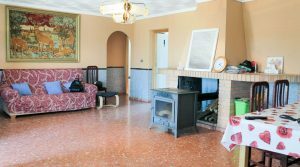 At the front of the villa you have a covered terrace before entering in to the very spacious lounge/dining room that has a chimney fireplace with log burning stove. 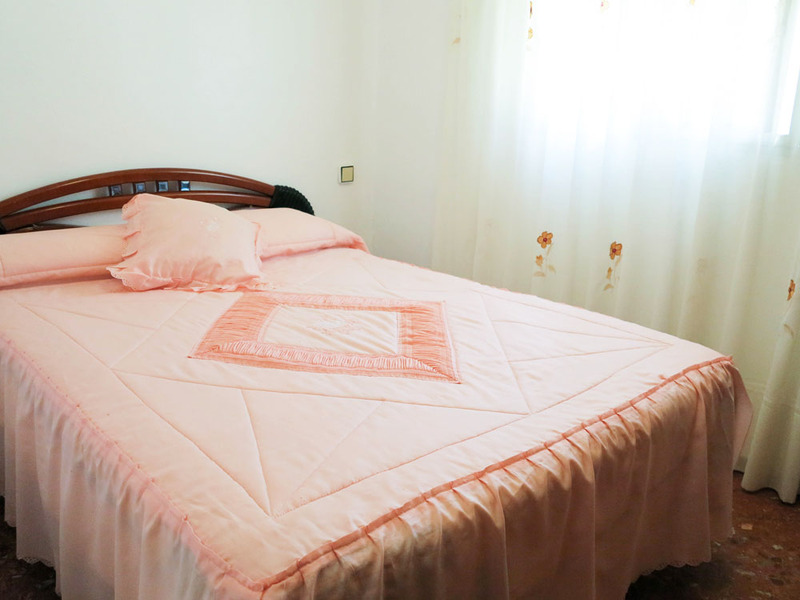 The villa has five double bedrooms and one family bathroom. 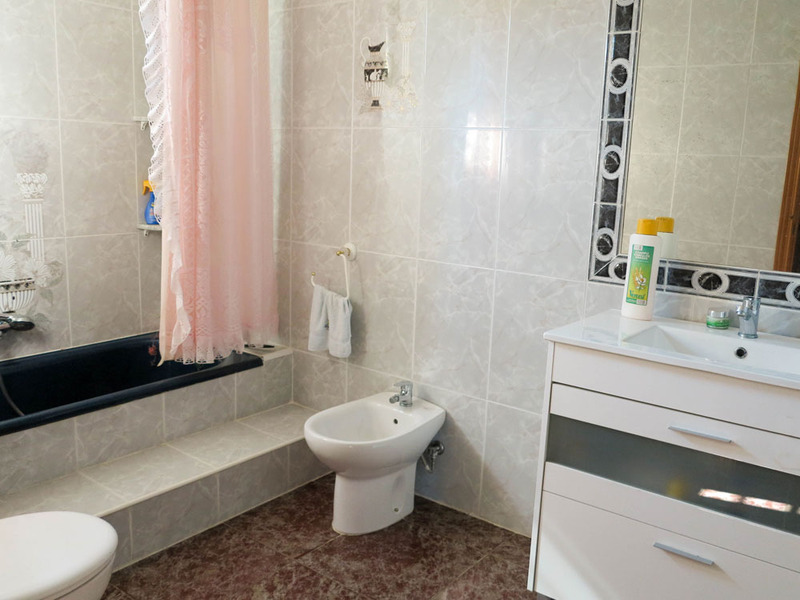 This distribution could easily be changed so as to provide a en-suite bathroom to one of the double bedrooms so as to create a master suite by sacrificing one of the bedrooms. 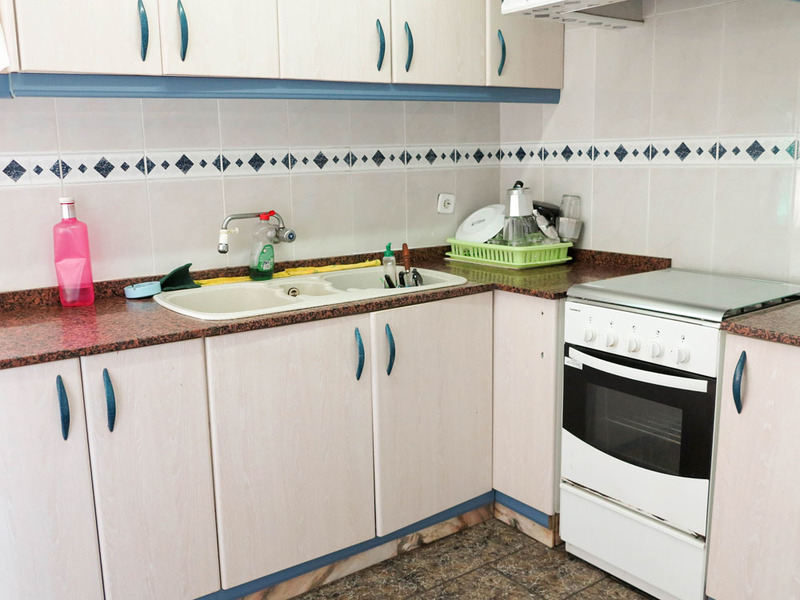 The kitchen is also a good size and it has a back door taking you out to a rear terrace. 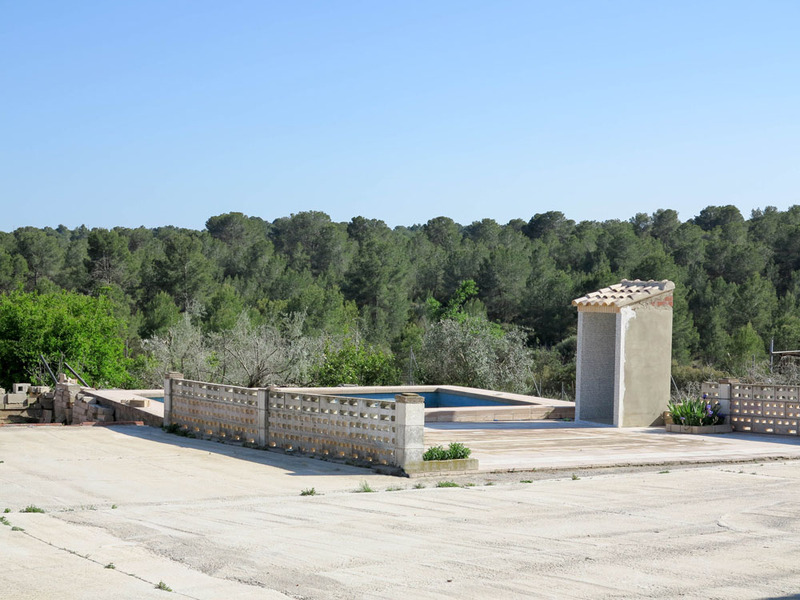 Surrounding the villa you have concrete terraces, the plot is flat and the concrete could be changed for coloured concrete with tile impressions so as to make it look more beautiful, or some of it could be broken up to create more soft garden areas if desired. 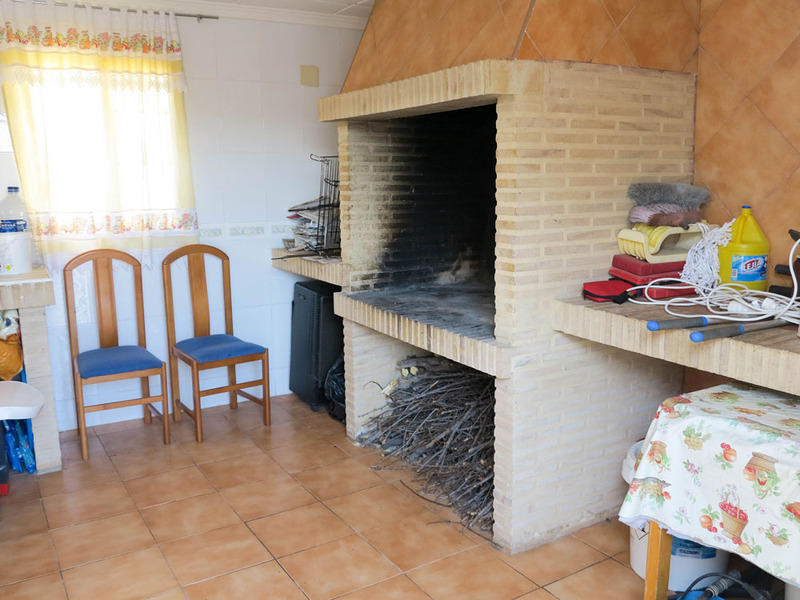 To the side of the villa there is a separate outside kitchen which is also the utility room. 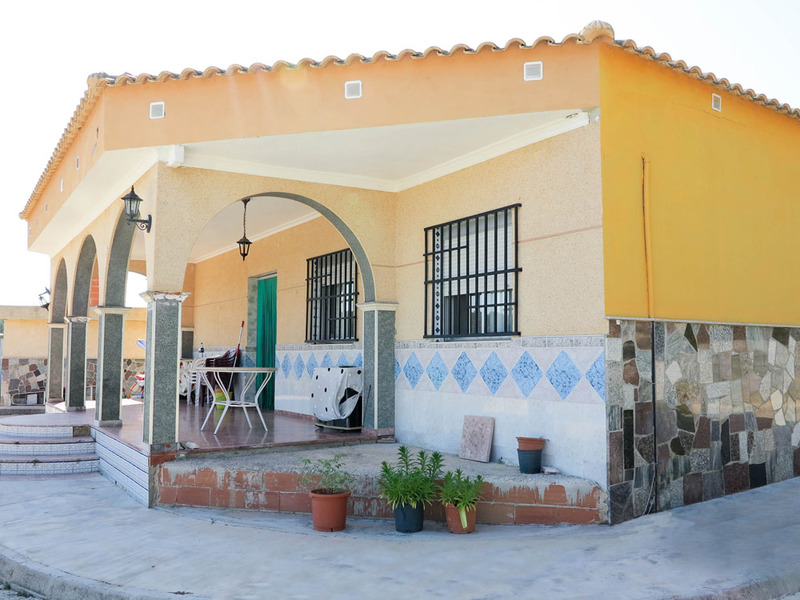 This also has a terrace area at the front of it, the ideal place to enjoy a barbecue. 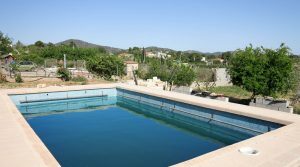 At the front of the property across from the front terrace and driveway you have a 7m x 4m swimming pool. 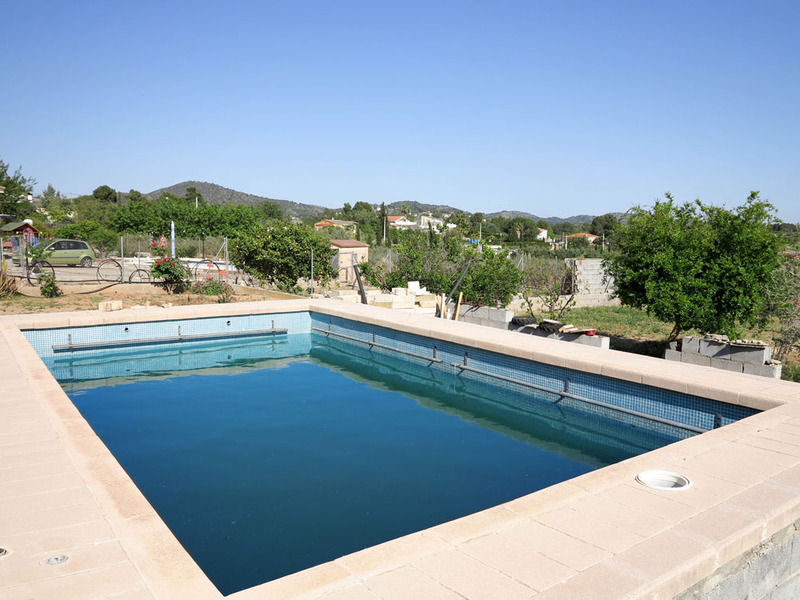 The swimming pool has been pre-installed to have a filter and pump system connected with all the plumbing work made. 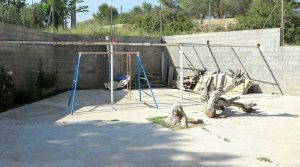 However you would need to buy the actual filter and pump system and have this connected. 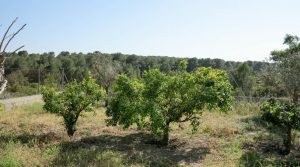 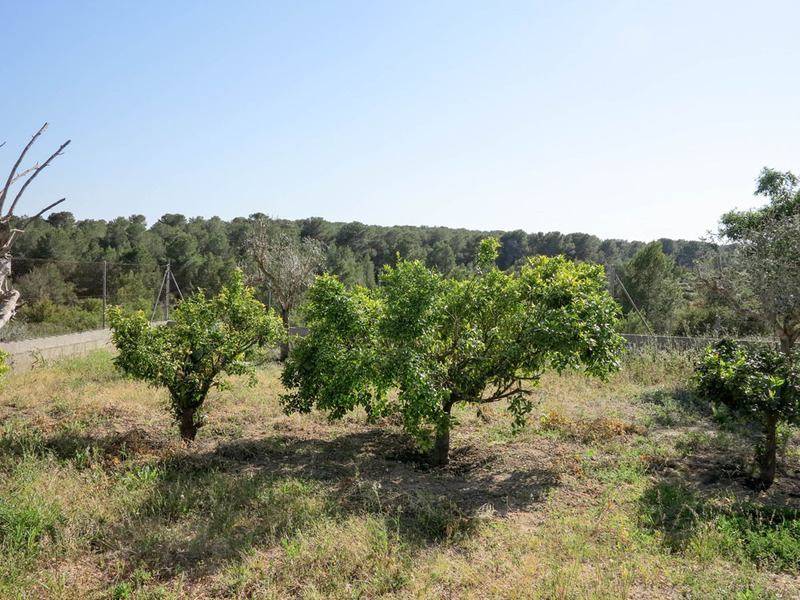 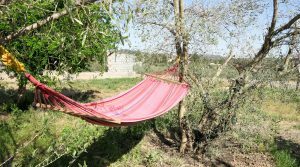 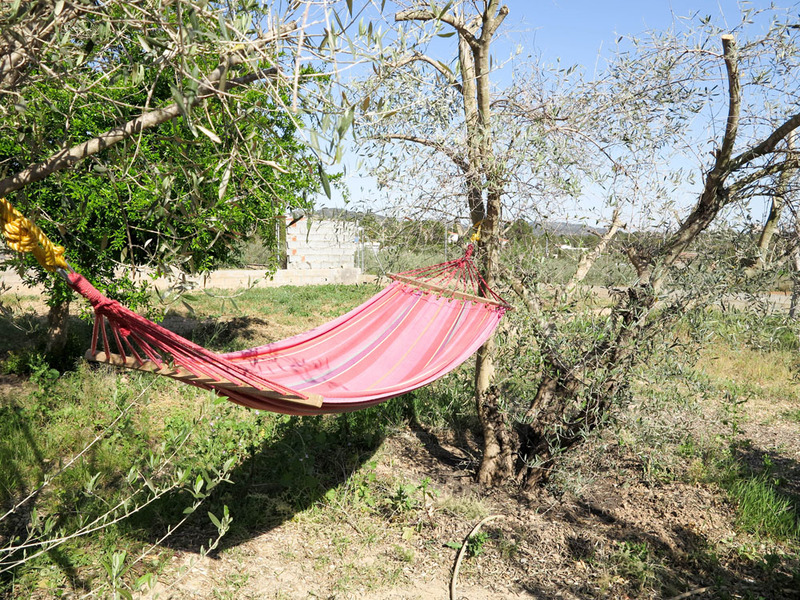 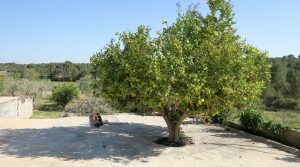 Within the garden you have a mixture of fruit trees that include orange, lemon and olive trees. 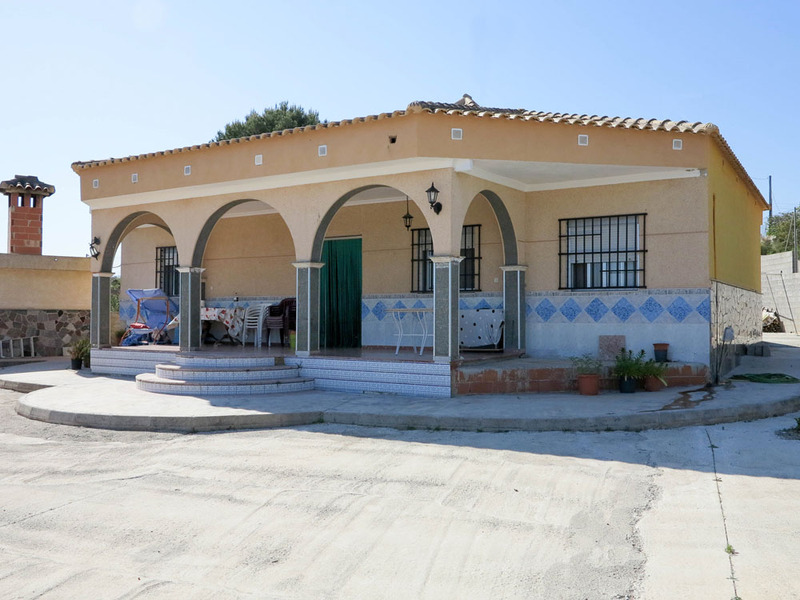 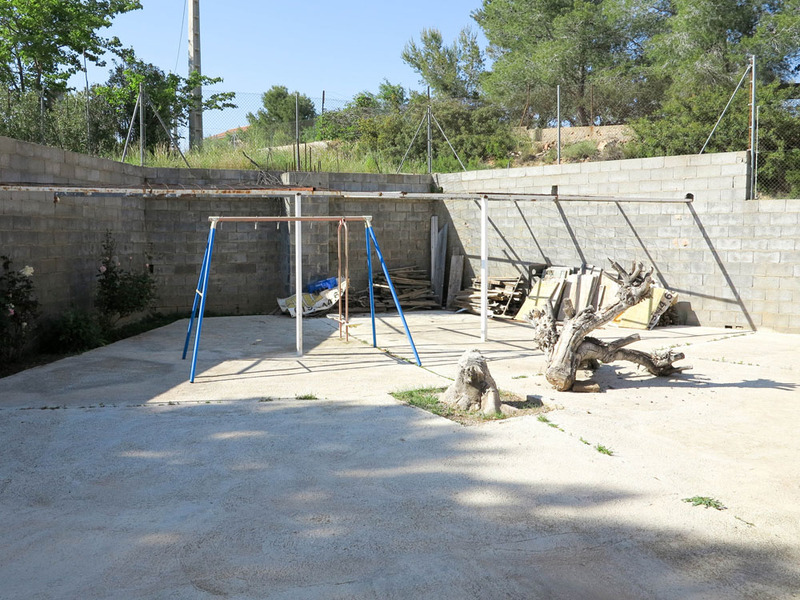 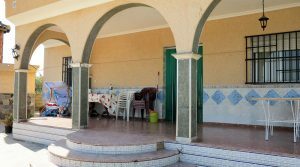 This large property is being sold partly furnished and it could be made to be an impressive villa.